G-Shock vs Baby-G: Just As Tough? 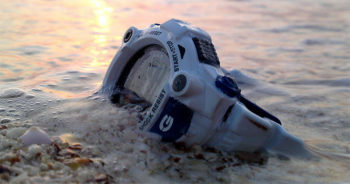 G-Shock is the world's toughest watch.They're heavy, bulky, and "manly". They look good on soldiers and construction workers. 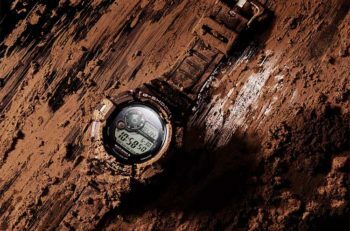 Most importantly, they get the job done.But what about women?Most G-Shocks are too big and rough-looking for women.Casio saw the problem and released Baby-G - a smaller, feminine version of the G-shock targeted specifically at active … [Read more...] about G-Shock vs Baby-G: Just As Tough? G-Shock vs Luminox: Who Makes Better Watches? G-Shock vs Luminox - which one's better?It's a common question I hear from people that are looking for a reliable all-rounder watch.And understandably so.Both G-Shock and Luminox have a reputation of "toughness". Both brands are used by armed forces, EMS, and law enforcement agents.And from the outside, it looks like it could be an even fight between the … [Read more...] about G-Shock vs Luminox: Who Makes Better Watches?